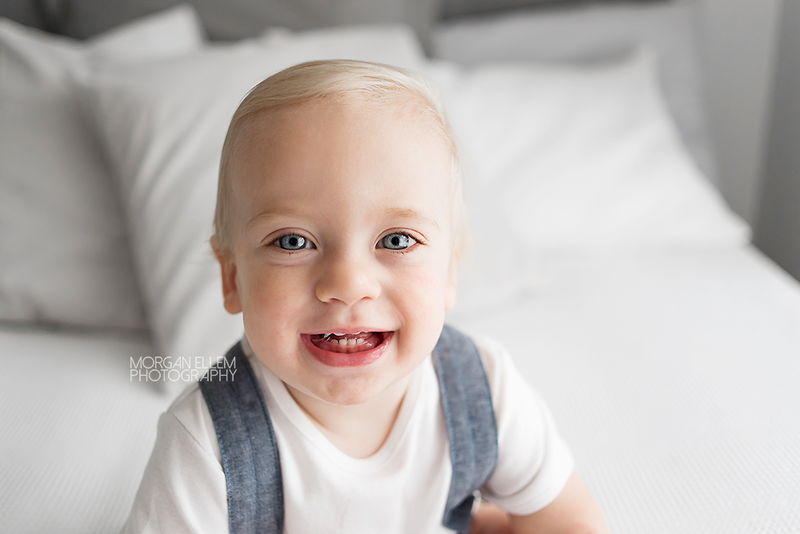 I just love it so much when my newborn clients come back in for photos as they grow up! This is Flynn, just turned one year old. You can see images from his newborn session here. Hasn't so much changed in one short year?! 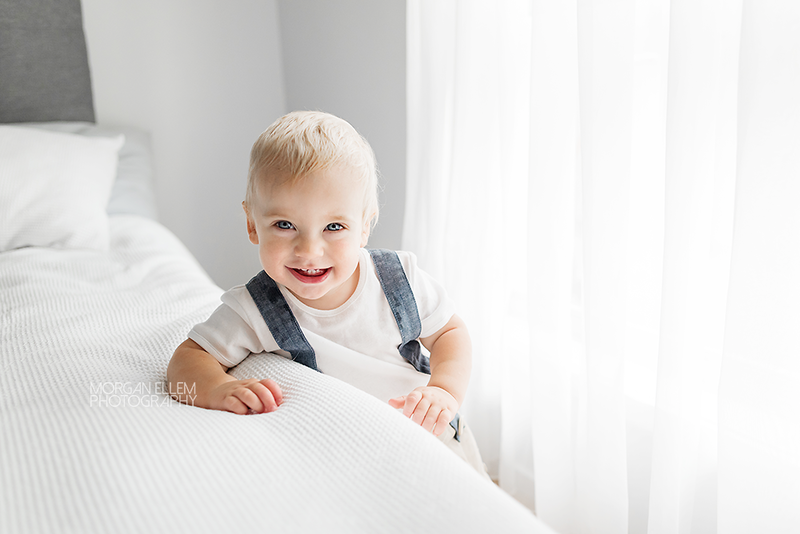 With the sweetest blonde hair and bright blue eyes, Flynn wasn't too fussed on posing for photos today - much more interest was in trying to push the buttons on my camera, and hide behind the curtains in my studio! But we had so much fun, and these images will be such a lovely memory for his parents. If you'd like to book your own family photo session, please contact me and I'll be in touch.